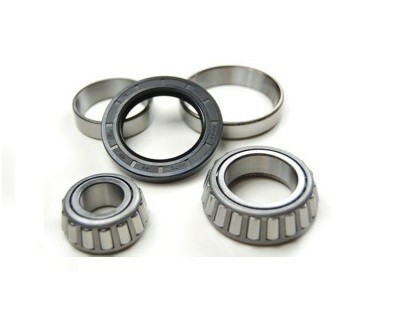 1″ Taper Bearing Kit 44643, Inner Bearings 44643L And Bearing Shells. 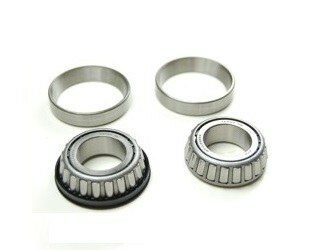 AL-KO part no.605124 Avonride X-Series drums and AL-KO Compact drum Bearing number 309726 Knott ref 45887.10. 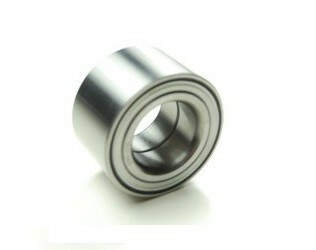 Outer bearing no. 11949. 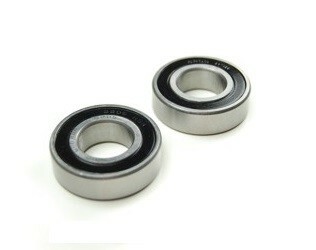 ID=19mm, OD=45.2mm. – Inner bearing no. 67048. ID=31.7mm, OD=59mm. AL-KO part no. 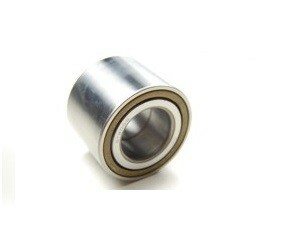 581169 AL-KO 200x51mm. Euro drum. 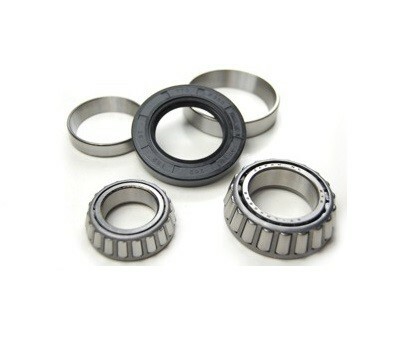 Bearing 311396 size: ID=39mm., OD=72mm., H=37mm. 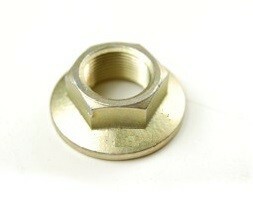 Ifor Williams part no. P00002 Outside dia. 76mm. Inside dia. 42mm. 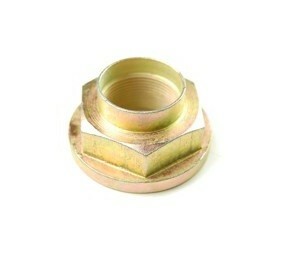 Height 39mm.